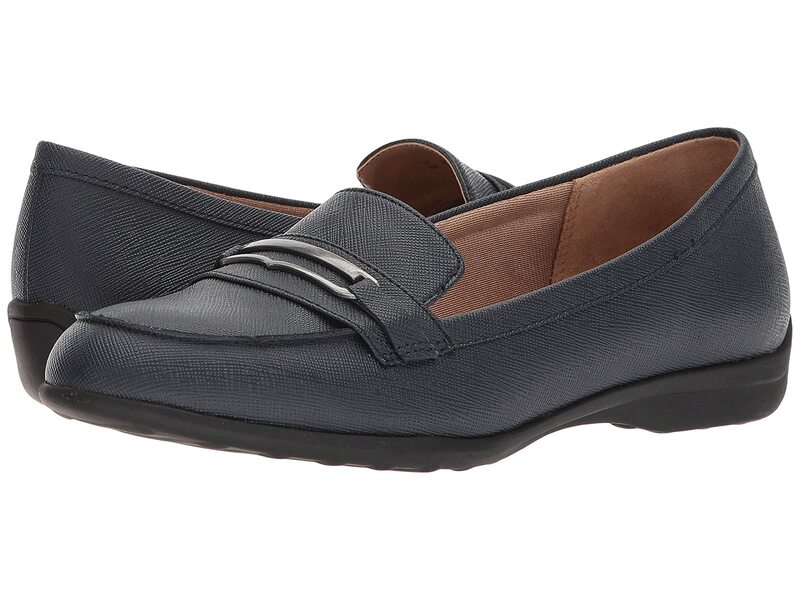 Step confidently throughout your day in the stylish comfort of the LifeStride® Phoebe loafer! Stylish loafer with a round toe. Traction sole offers extra stability.